A musical journey inspired by the idea of sitting around campfires,> singing songs with nothing but acoustic guitars, a few friends, and the crackle of a fire sounds like it could be good for the soul. 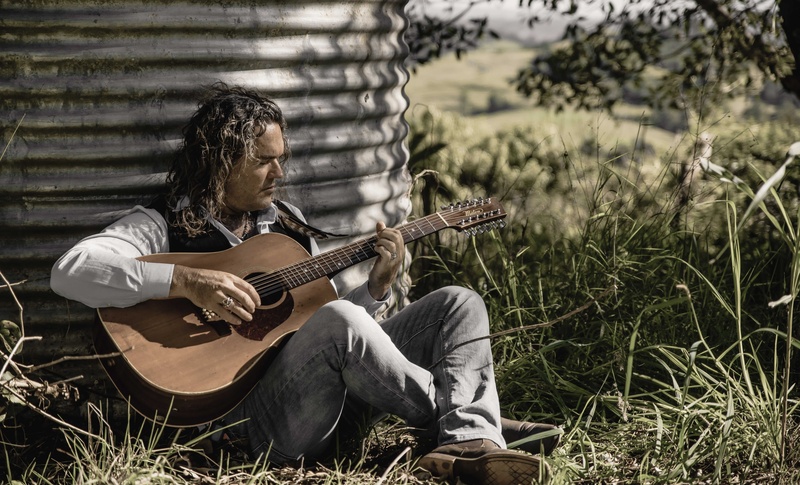 Cheynne took this inspiration and debuted his first EP titled “Firesongs for the Soul” at Byron Bay’s Bluefest in the company of giants such as Ben Harper, Michael Franti and Jack Johnson. Cheynne’s debut album ‘A Horse Called Freedom’produced with Paul Pilsneniks (Angus Stone, Jeff Martin, Bernard Fanning)was released with critical acclaim in 2014 with Country update magazine describing the album as ‘at once ambling and cinematic’; Rhythms magazine commending its ‘shimmering production and instrumentation’; and The Courier Mail commented on the ‘tight band, sighing harmonies and evocative guitar’. The follow up album Celtic Heart, inspired by a song-writing session on the West Coast, of Ireland resulted in an inspirational acoustic folk rock ode to Cheynne’s Grandfather and Celtic ancestral roots. Rhythms magazine described it as “a big warm sprawling folk rock record. Unpretentiously earnest”. With growing critical acclaim, national radio airplay and television performances, and some big festivals appearances, Cheynne has just returned from a tour to China playing at an international music festival and is releasing the title track of his new album Headlights and Goodbyes, June 2018.